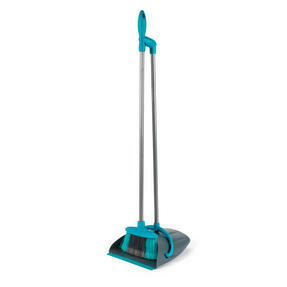 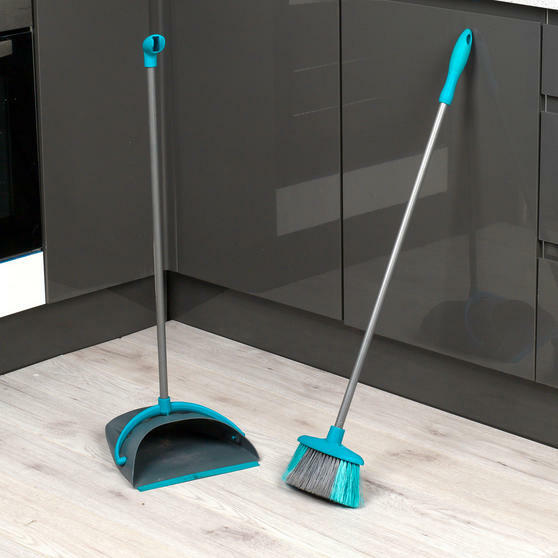 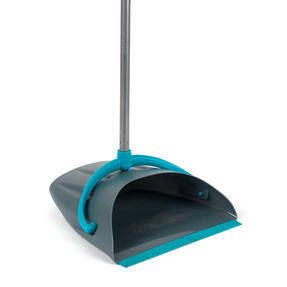 Clean your floors quickly and efficiently with this Beldray dustpan and broom set with long handles so you can sweep while standing upright and contain the dirt in the dustpan for easy disposal. The long handles measure 76 cm and are made from strong but lightweight aluminium with a soft grip for comfort. 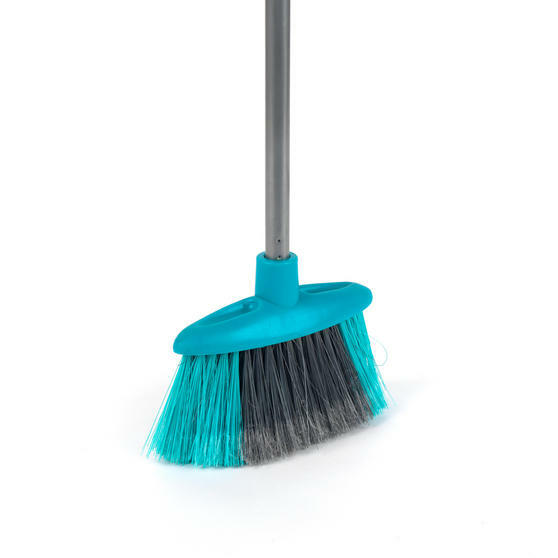 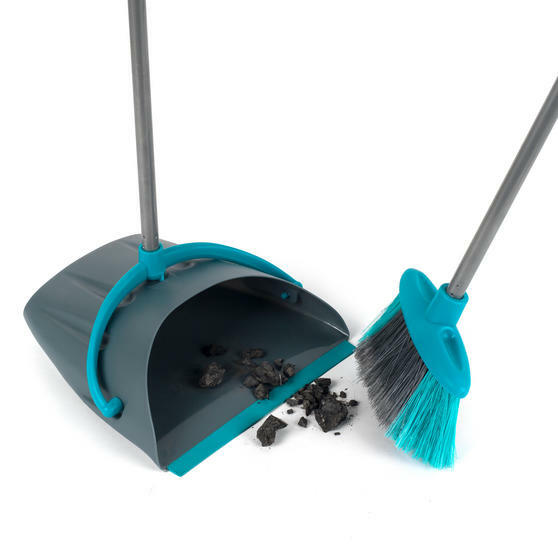 The brush is capable of sweeping large amounts, and can equally collect dust with the small tips. They simply fit together for easy storage and can be tucked into a corner ready for next time. 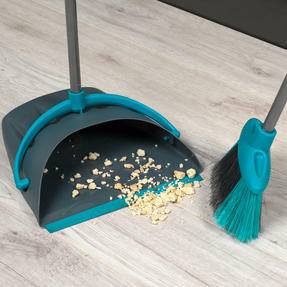 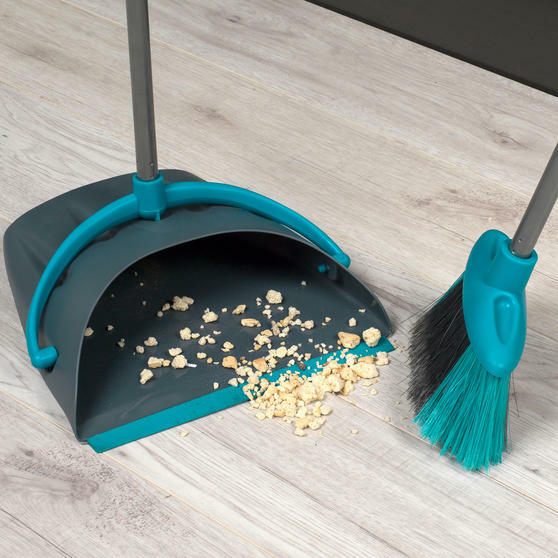 This dustpan and broom set is a useful cleaning tool, suitable for sweeping most floors in and around the house for an effective clean. 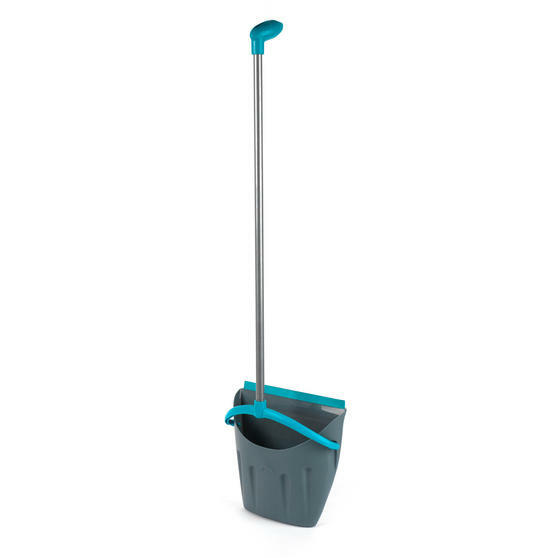 Measuring 26l x 25w x 76h cm, the handles are long and comfortable to use without having to bend over, saving any back aches. 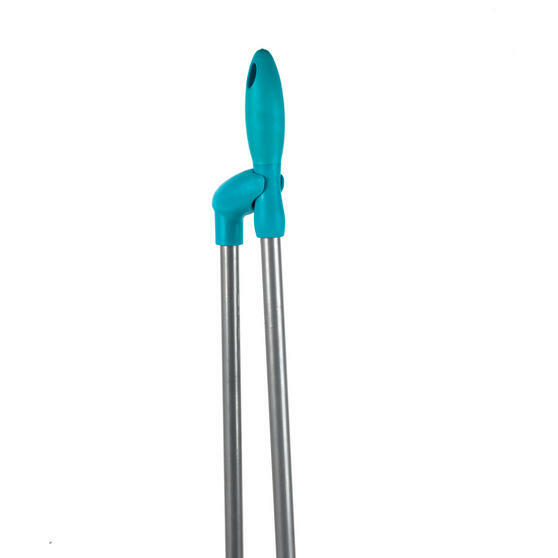 Made from aluminium, the poles are durable and pleasant to handle with a balanced, lightweight construction and an easy grip handle. The sweeper has a streamlined bristle head with tips designed to grab more dirt with each sweep for maximum cleaning in minimum time.